Second only to the collection of income tax, oil leases in the Gulf of Mexico generate more dollars for the federal government than any other form of revenue. Even if the reward is a "dry hole". 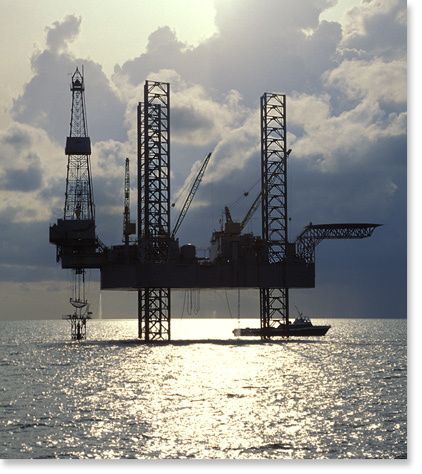 Jack-up rig, Gulf of Mexico.